Located in West Chester, PA on the outskirts of Philadelphia, we are able to serve the greater Northeast. 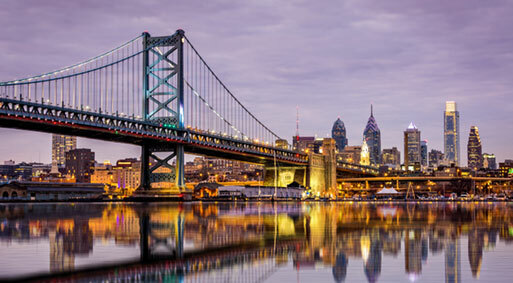 Our team of stack testing professionals serve industrial clients in the entire Delaware Valley including Eastern Pennsylvania, Delaware, Massachusetts and New York. West Chester is home to The Alliance Advantage.